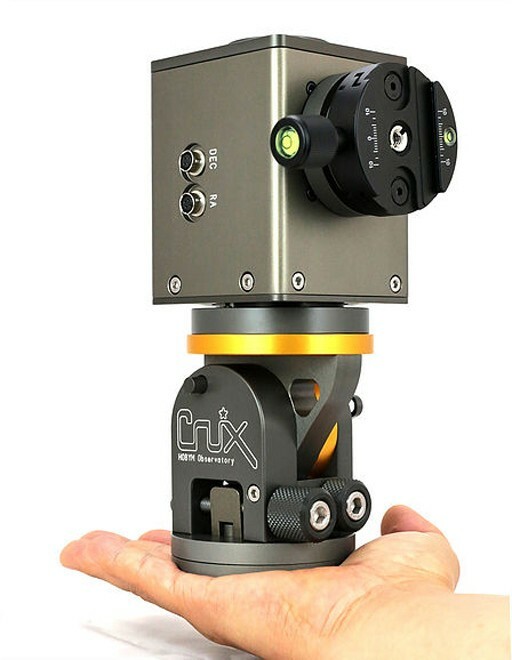 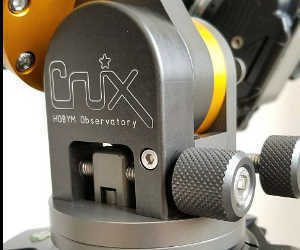 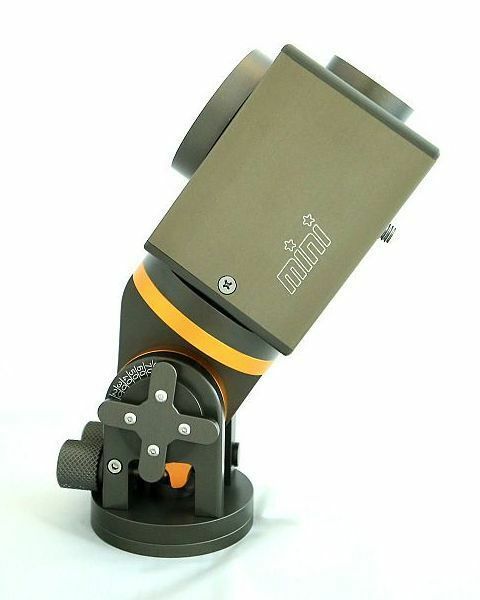 The Crux MINI is probably the ultimate travelling mount system. 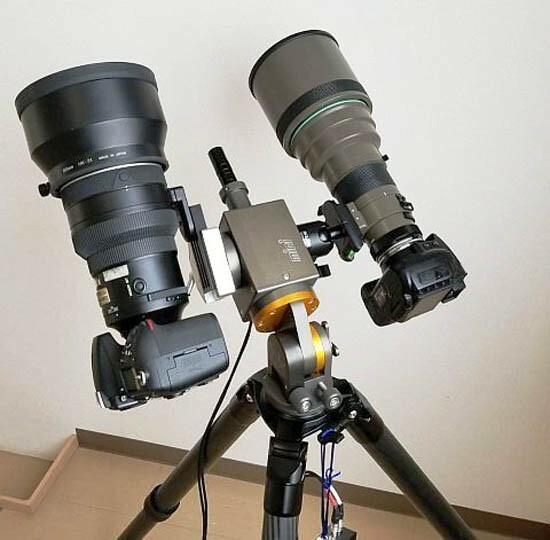 It weighs only 2.7kg. 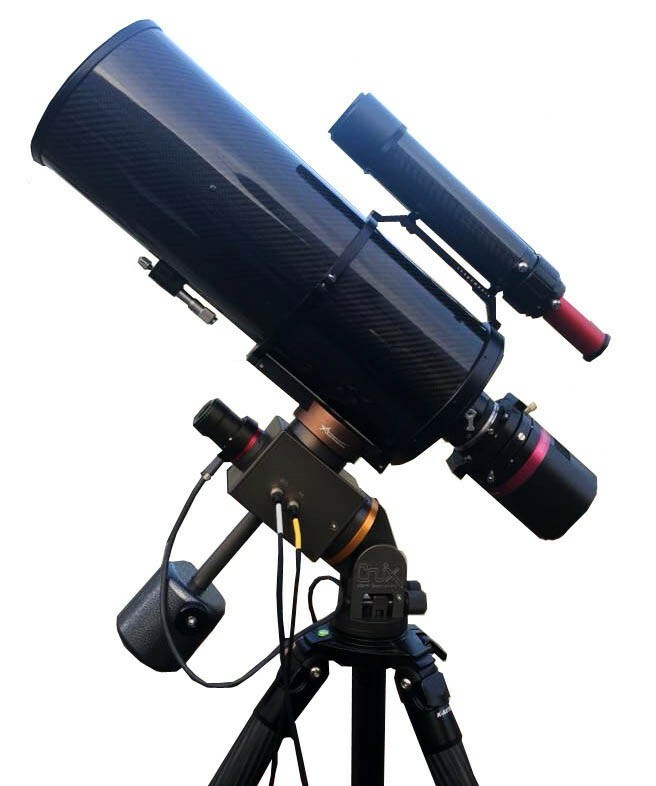 It is a fully GoTo enabled system which includes a 12000+ object database. 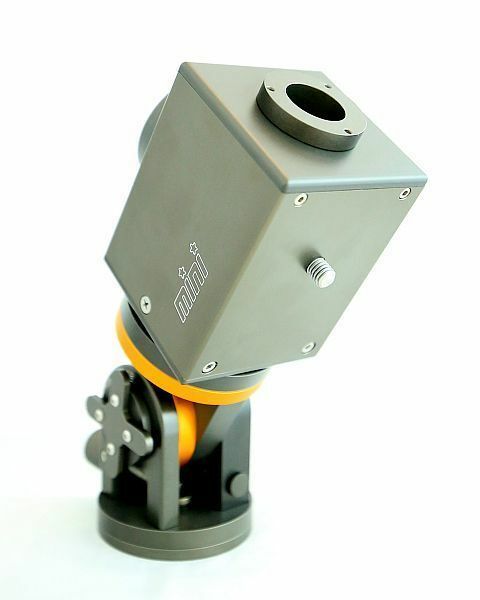 Without any counterweight the mount has a load capacity of 4kg. 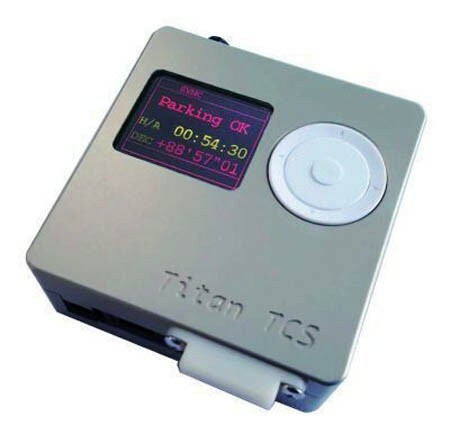 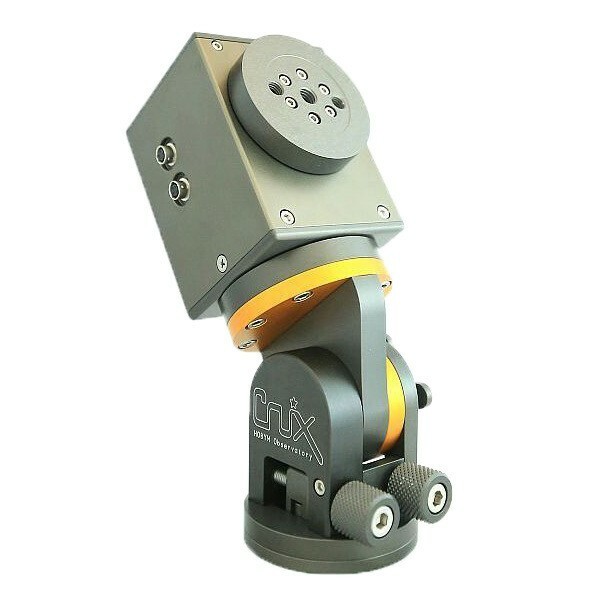 By adding a 2.7kg counterweight, the maximum capacity is increased to 8kg. Because the motor has a through shaft, you could alternatively provide this additional counterweight in the form of additional equipment as shown in the dual camera examples above.